Started in 1947 by Joseph H. Signs and Bill Signs, Joe Signs' Power Equipment is a family owned and operated outdoor power equipment dealership proudly serving the Owego, NY area. 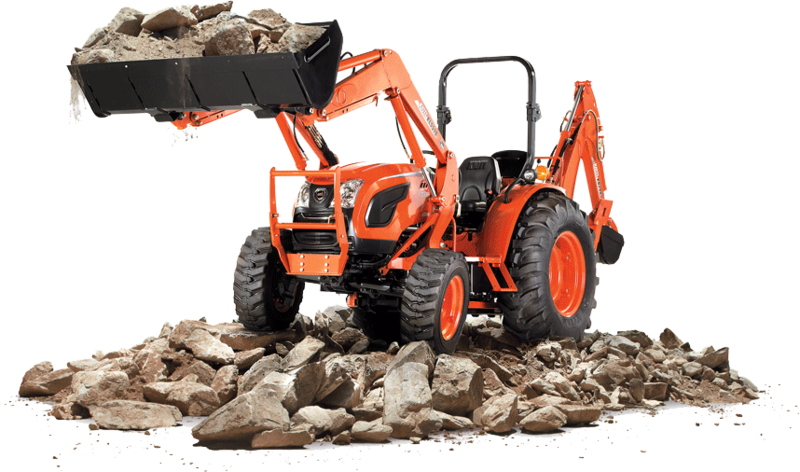 We have a large selection of tractors, farm equipment, and parts for STIHL and many other brands. 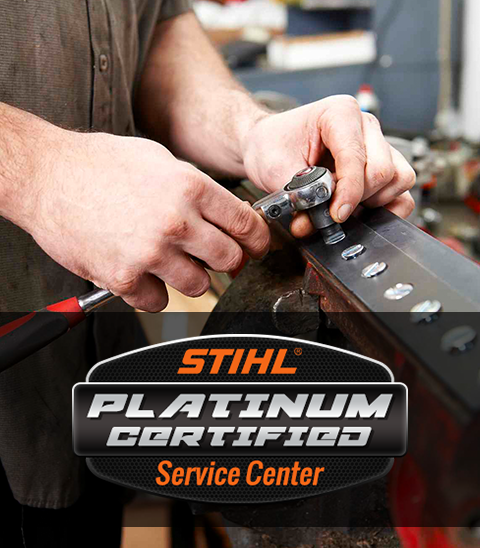 Our goal is to help you with all your power equipment needs: sales, service, and parts. Since our doors first opened, quality and customer satisfaction has been a top priority. Our experienced staff is committed to finding the right products for you at the best possible price.